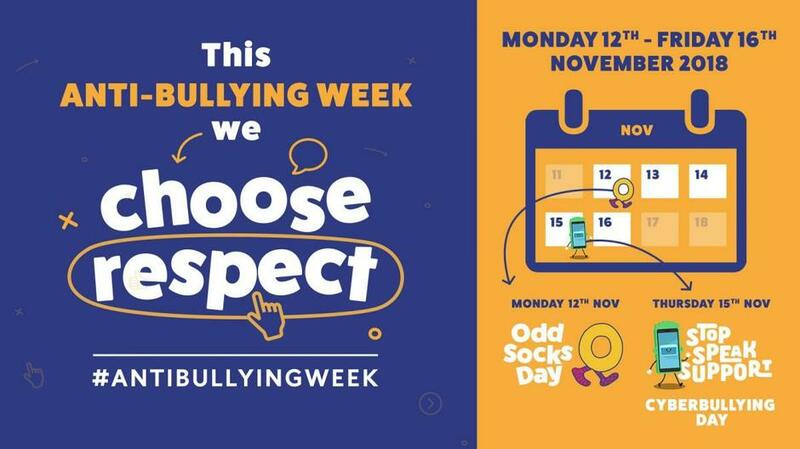 It is Anti-Bullying Week and E-Safety Week here at Newtown C of E Primary School. Don't forget, tonight is the E-Safety Top Tips workshop for parents between 3.15pm-3.30pm. Tea and Coffee will be provided.